Thank you for choosing American Express Global Business Travel (GBT) for your business travel needs. 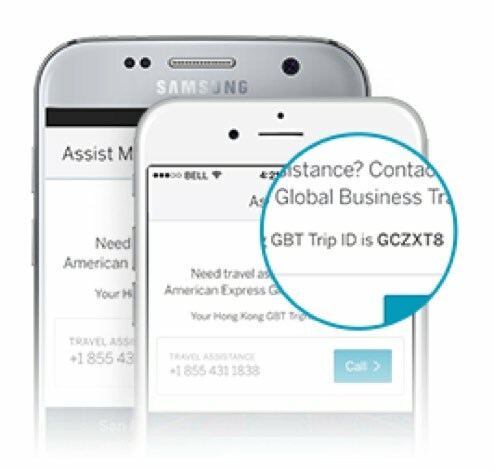 If you’re a business traveler who uses the American Express GBT mobile app, check the app for contact details. Don’t have the app yet? Download it here. 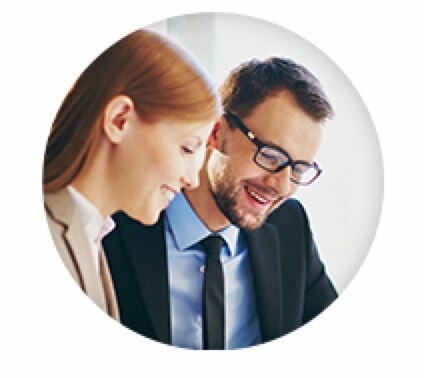 Have questions about your American Express Corporate Card? 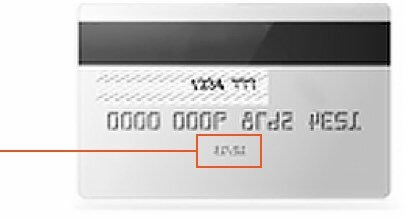 Call the number on the back of your card. Thanks so much for using American Express Global Business Travel (GBT).